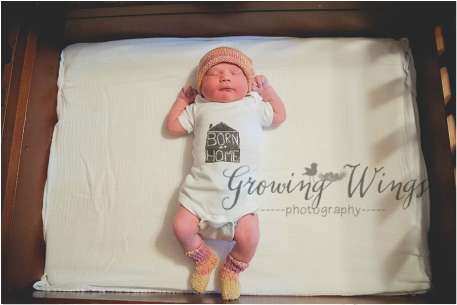 Roots and Wings Midwifery home birth services are provided by Certified Professional Midwives who are Bridge Certified and licensed by the state of Tennessee. We specialize in low-risk, out-of-hospital deliveries with an emphasis on nutrition and holistic care. We operate under the belief that birth is a normal, physiological process, while also providing regular prenatal and postpartum care in order to identify any issues that may occur. 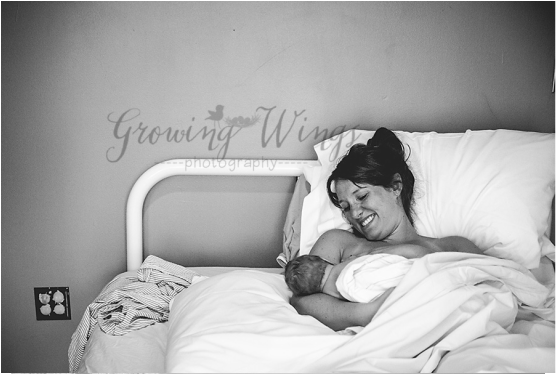 Roots & Wings Midwifery - Homebirth Services from Rebekah Mustaleski on Vimeo. We spend about an hour with you for each prenatal appointment. During these visits, we assess the progress of your pregnancy, talk about nutrition and wellness, as well as any other questions and concerns you may have. Your informed consent is required for all tests and procedures. We are happy to provide routine lab testing at your regular prenatal visits, as needed. We will join you at the onset of active labor and will be in close communication via phone and text in the days prior. While you are in labor, we monitor both mom and baby closely in order to verify their continual health and to identify any deviations from normal as soon as possible. We encourage the use of a doula, frequent position changes, continued nourishment, adequate water intake, and any other comfort measures that facilitate normal labor progression. We urge you to listen to your body as you deliver your baby and will step in when the need arises. While most births occur best spontaneously and without interference, even in a low-risk situation, complications are possible. Our midwives are certified in Neonatal Resuscitation, carry emergency equipment, and have a care plan in place for each delivery. Following the birth of your baby, we stay with you until both mom and baby are stable, usually about 3 hours. 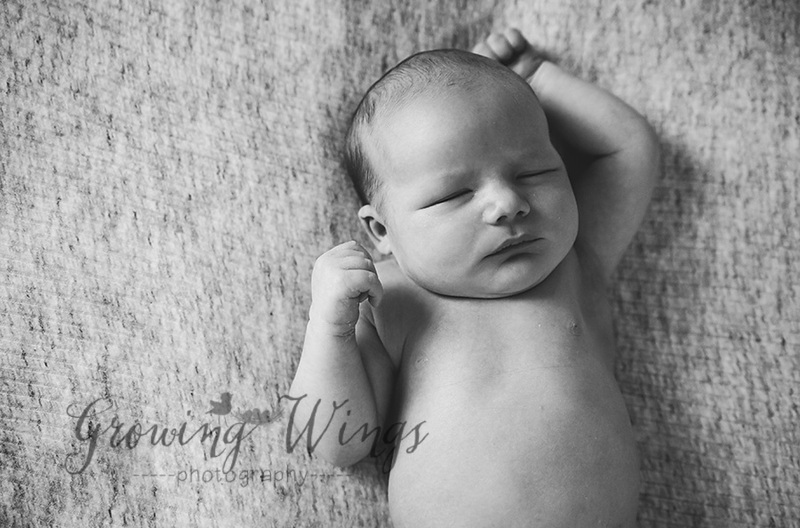 While you enjoy a soothing herb bath with your baby, we clean up the birth space, put fresh sheets on your bed, and prepare for a thorough newborn exam. Should you opt for newborn procedures such as Vitamin K prophylaxis or erythromycin eye ointment, we will administer them as part of the exam. We return to your home around 24 hours postpartum to check on you and baby and can perform the newborn metabolic screening at that time. At your 24 hour home visit, we reexamine mom and baby, assessing both for optimal physical recovery and emotional wellbeing. We assist with any breastfeeding challenges by offering basic support techniques, encouragement, and referrals. As part of our routine newborn care plan, we offer the Tennessee standard hearing screen, newborn metabolic screen, and critical congenital heart defect screen, all of which can be performed with baby snuggling close to mom. At this time, we also collect the necessary information and paperwork to file a birth certificate and request a social security card for baby. 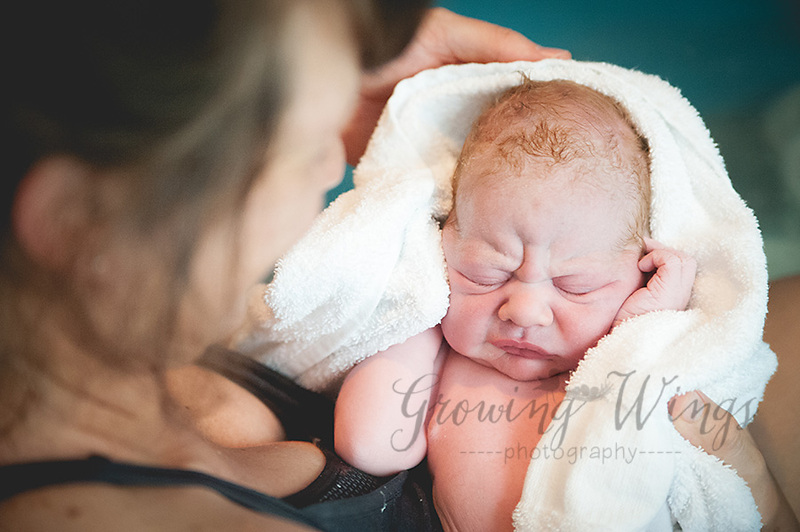 We check back in on day 5 postpartum to discuss any questions or concerns and to assess physical recovery. Two week and 6 week postpartum visits are scheduled in our office to discuss follow up care and family planning, including PAP exam, if needed. 2018 Lincoln - A Roots & Wings Homebirth from Rebekah Mustaleski on Vimeo. 2018 Mickella - A Roots & Wings Midwifery Homebirth from Rebekah Mustaleski on Vimeo.